I remember the childhood days when I used to sleep in my mother’s lap. She would sing some sweet lullaby and I would go in some different horizon for hours. But here, I was lost in the lap of Mother Nature. And sound of insects, the chirr was nothing less than any lullaby. The ambient sound was so soothing. And the cold night, with natural purity, the blue night started to get darker with time. I was waiting for the morning in Tosh. I was waiting for my best memories in Tosh. 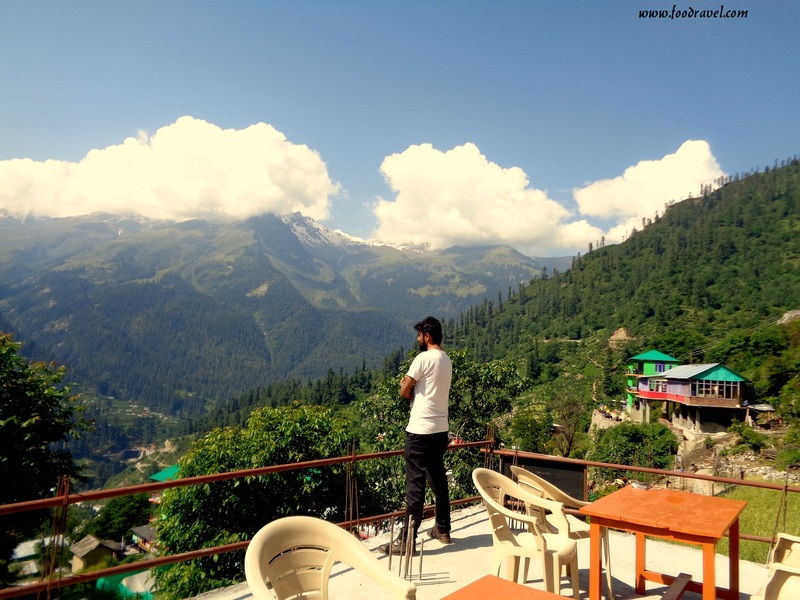 In the previous post, you came to know about the day we spent in Tosh. We talked with the café owner of Blue Heaven and got ourselves café’s dining hall for sleeping. We were given blankets and then I didn’t know when the sleep hit my eyes and I lost in dreams. But yes it took a long time. The morning in Tosh was on its way with many beautiful memories. The next morning, I woke up at six. I came out from the room and moved to the roof. There were some people already sitting there, some were smoking and some were drinking coffee/tea. When I moved my eyes around the place, the whole place seemed so heavenly. The café was truly a blue heaven. 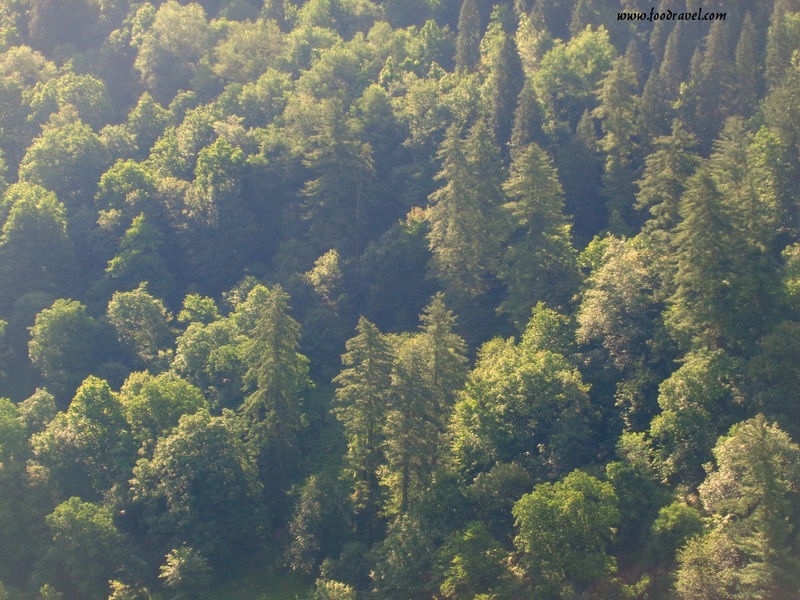 I sat on the chair and kept on staring at the mountains, some of them were covered with snow, and some of them were all green, covered with pine trees. I kept on staring at the water fall which was some walking distance away from the hotel. I saw the people going for work. I saw the sun rays falling on the snow-capped mountains, I saw the shining flash. I saw the nature to the closet I have ever been. I was all sure this was going to be the best memory of my life. The morning in Tosh was so crystal clear and pure that I wanted to treasure every moment of it in best of my memories. I have always wondered what if I spend a day in the jungle, with no one around, with no sign of human being, just me and the holy nature. But so far, this hasn’t been a truth. But this place is the same as I have imagined. This place somehow gave real ground to my imaginations. Imagination like a poet, imagination like an artist, this place has served as a beautiful memory to be cherished throughout the life. As I told you earlier, I wanted to travel alone to this place, but it somehow didn’t work out. But yes, I got to enjoy a lot with the people I met on the way. It’s like a lonely road and people are ready to hug you. However, travelling solo this way is still a desire which I need to accomplish. I spent around twenty minutes sitting there alone, lost in the tranquility of morning in Tosh, wandering in the imaginations. The people who stayed there in the rooms, were packing their bags, must be planning for trekking to Kheer Ganga. There was a water fall near to the place. It was so captivating that I just wanted to go there and explore its depth and beauty. Had I been alone, I would have reached there by the time. After half an hour, everyone got up and came on the roof. There were chairs and table. And we sat there and started talking about our schedule of the day. I wanted to go trekking but none was ready to go. Thus, I had to drop the plan. 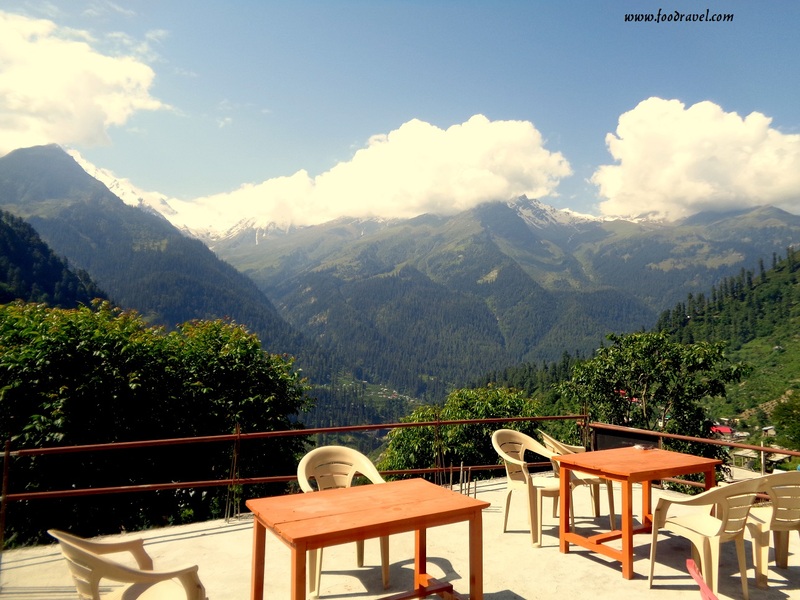 We finally decided that on the way, we would stop at Kasol for some time and then we would head straight to our Hotel in Jari. 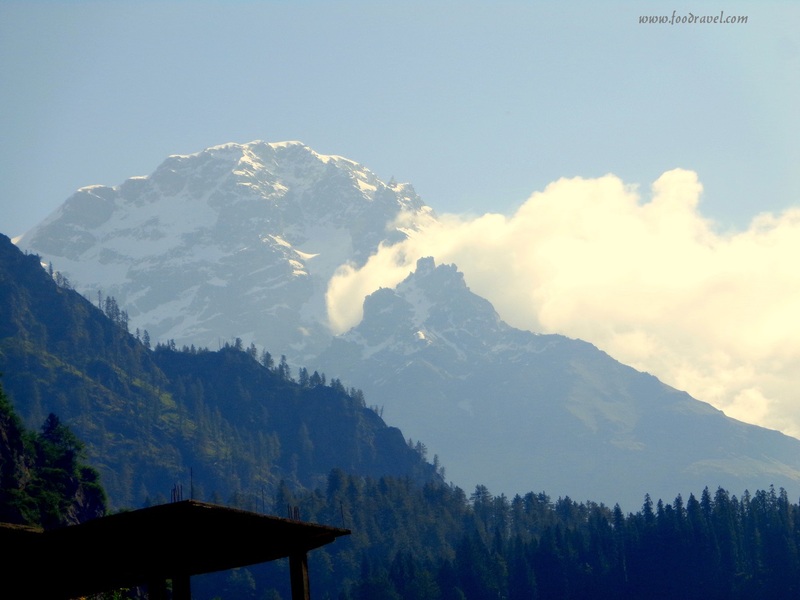 Kasol was my fantasy and I wanted to go there at any cost. So, we collected our belongings from here and left for our next destination. 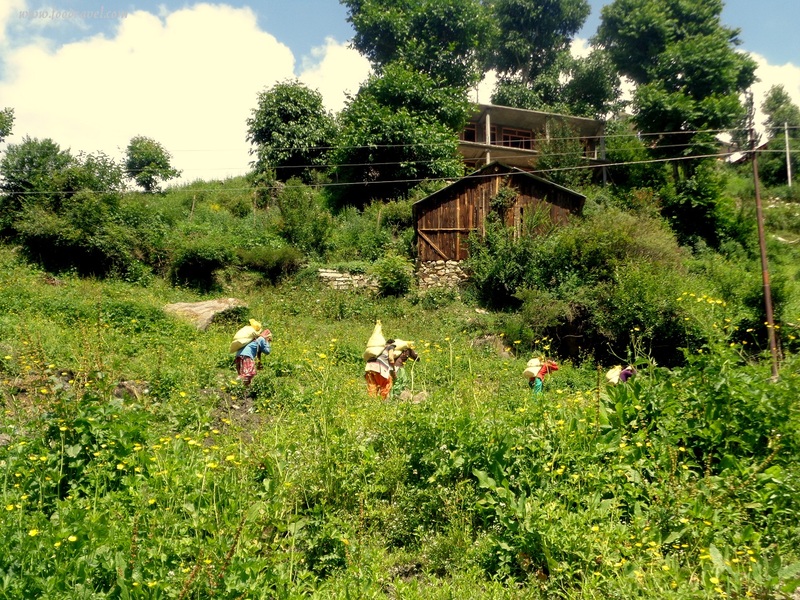 The morning in Tosh was like a newly married bride with all the beauty on its fresh face. While we were on our way back to the place from where we could get cabs to Jari, I came across the real village life. Though I too have spent years in village, but this one was very different. I saw women working in the farms with buckets on their backs and men going for work. 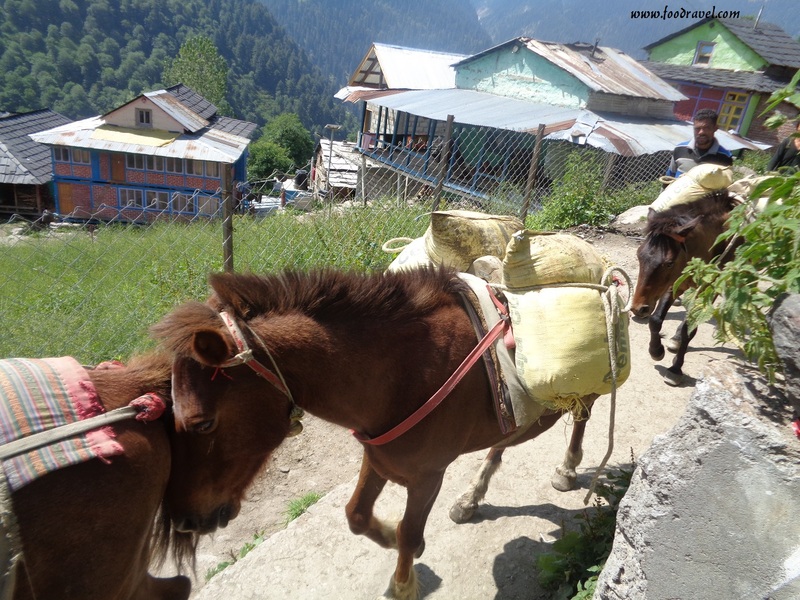 I saw mules carrying the loads. While we were passing through a narrow street, I saw a small school. There must be around fifty students. From there, we were to head to Barshaini, and from there to our hotel in Jari. Wonderful pictures and a great morning scene described so beautifully. How beautiful. This is how, I suppose, we were supposed to exists as. A species, not the ‘smartphone’ toting stressed out ones.